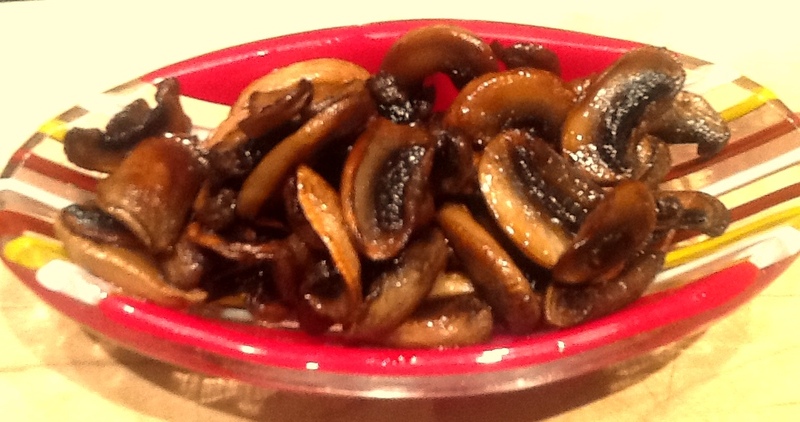 1 cup ( 8oz) sliced mushrooms. (bella, cremini or button) already in package! Combine rice, water or broth & salt into a rice cooker and turn it on! How easy is that…no timer no nothing. Or, if no rice cooker follow the directions on the pkg and cook approx. 50 mins. 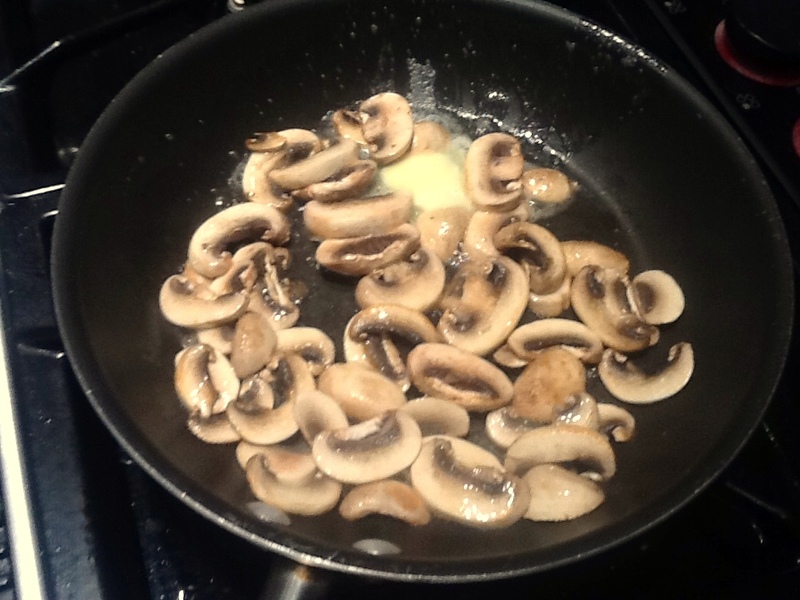 In pan, add 1 TBS of oil and sauté onions until translucent…about 5 mins. 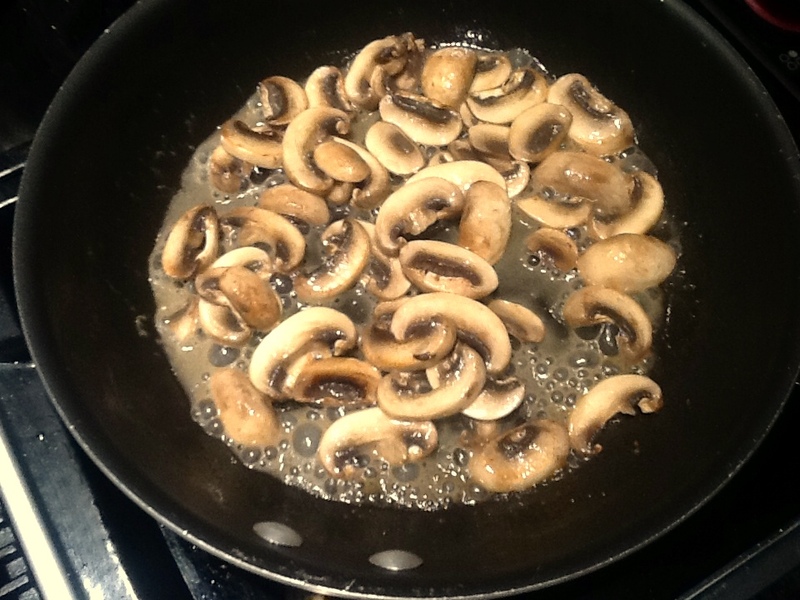 Then add mushrooms, sage and cranberries and cook until mushrooms are soft. About 5-7 mins. Then put aside. Combine the orange juice, balsamic vinegar, garlic, cayenne pepper and remaining oil in a bowl. Whisk and add to mushroom mixture and cook on medium heat. Once heated add the wild rice from the rice cooker to the pan, and stir through. Add the orange zest to mixture then candied almonds and serve!!!! 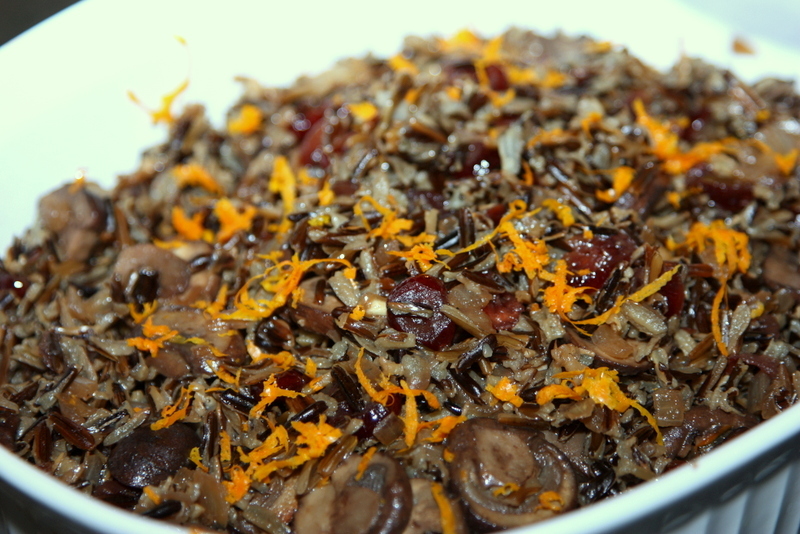 Tags: spice up your wild rice!, wild rice, wild rice & mushroom, wild rice that has taste! Before you start any recipe that I have on my blog it is IMPERATIVE…get that? ?..that you read the recipe over first,………… S L O W L Y…and then go get all the ingredients below and put them on the counter. NEXT..you open cans, measure ingredients, chop what needs to be chopped, reconstitute whatever needs to be reconstituted..and have everything READY TO GO so that all you need to do is just take the ingredient and put it in according to the recipe. BLOGGERS, this is sooooo important. It prevents you from going nuts and makes you realize how much time you waste running back and forth all over the damn place! 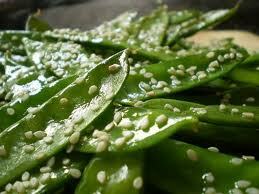 Your new mantra “MEASURED, CHOPPED & READY TO GO”!!! 1 cup chopped onion (that’s ½ of med onion)..now chop it or use a food processor to do it for you! 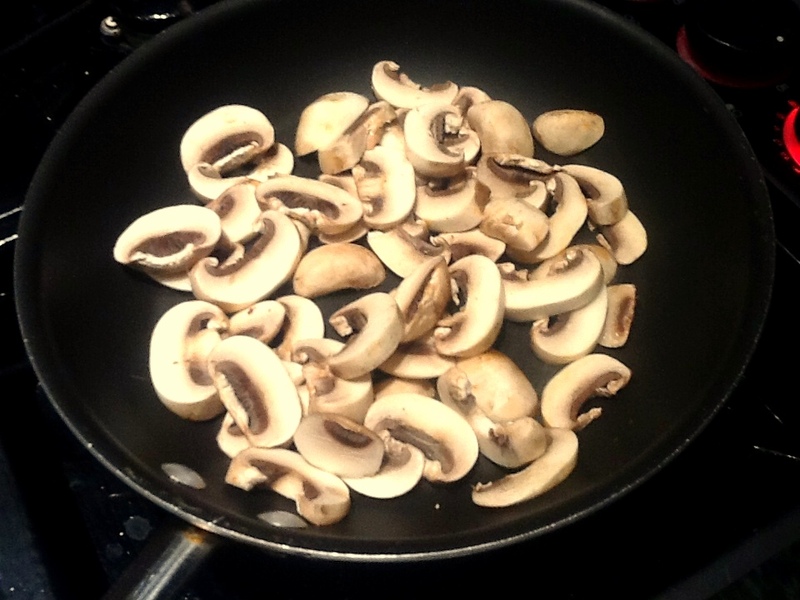 4 oz shiitake mushrooms, sliced OR 1 pkg of dried, reconstitute & chop, yup..now!!! 1 1/2 c uncooked Arborio rice..measured and ready to go! 4 cups baby spinach..measured, put in a bowl and ready when called! 1 c grated 3 cheeses (parmesan, asiago, romano) or whichever you want…you know it..measured & ready! Cook bacon in pan, put aside and take drippings and add to dutch oven or large soup pot. Now to the pot, with the bacon drippings, add the onion, oil, thyme and garlic until onion is tender..about 2 mins. 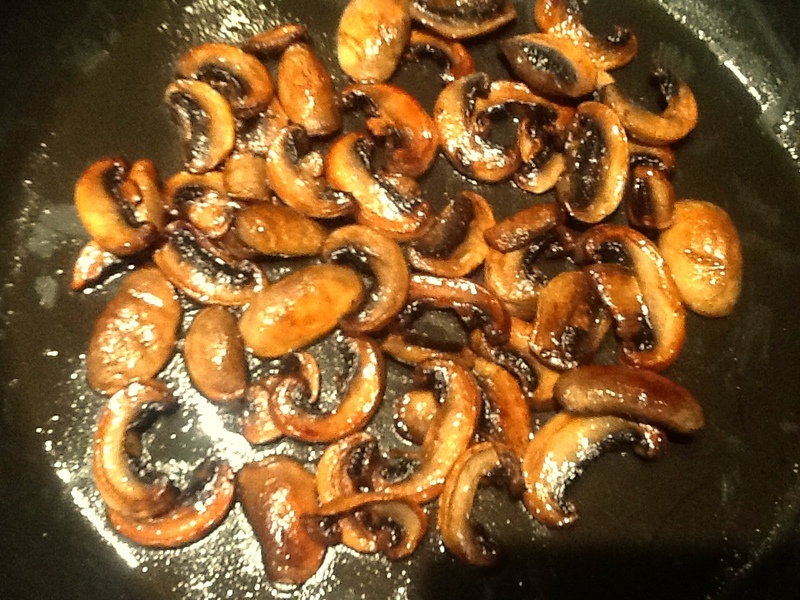 Next add mushrooms to onion mixture, stirring occasionally, for about 8 mins. Now add the rice and cook 1 min stirring constantly and coating all the rice. Add the dry sherry and stir until liquid is absorbed…and then…the fun part begins!!! Stir 1 ladle at a time into this mixture and stir until liquid is gone and continue doing this until ALL your broth is gone. This should take you about 25 minutes (thus the labor of love) and PLEASE do not rush the process. 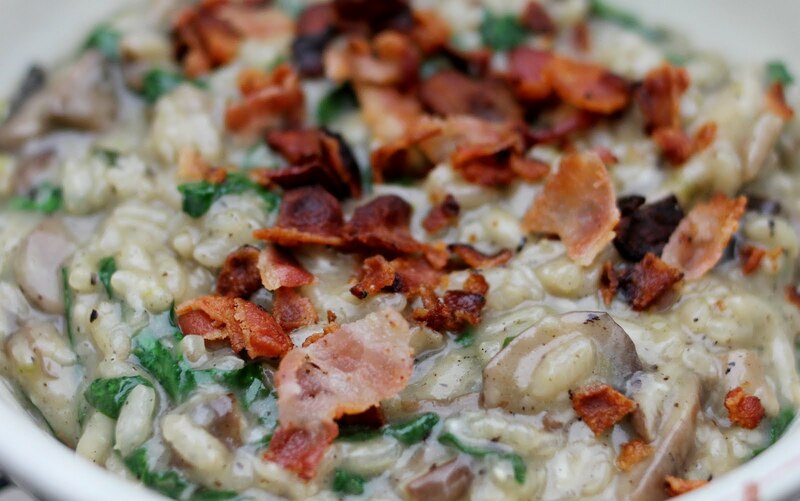 You will see the rice get plumper…which is exactly what you want! Hell, have an adult libation next to you to help you endure the stirring! And finally, the bacon!!! Stir that in and voila!!!! All that stirring will have paid off…you will be the BOMB of the kitchen!!! It will feed 6 people with some leftovers…and leftovers are the BEST!!! !